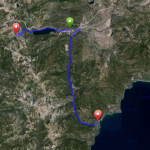 A short ride with a gentle climb and no shoulders on the road. 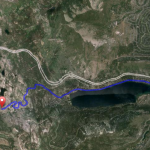 A fun road bike ride along the Markleville Creek to an alpine meadow where Grover Hot Springs is located. This is a fee-based public hot springs pool open year-round where you can ride, soak, and relax. A half mile before the Hot Springs is the Grover Hot Springs State Park and Campground. Nearby is some great trout fishing at Markleville Creek and the East Fork of the Carson River. During high water spring flow you can raft down the river. 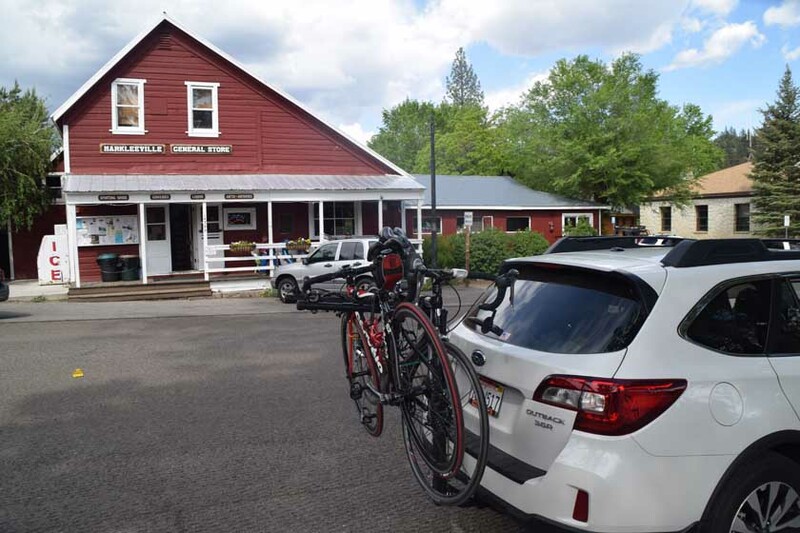 Markleville is a quaint little town with a couple of restaurants, general store and lodging properties. 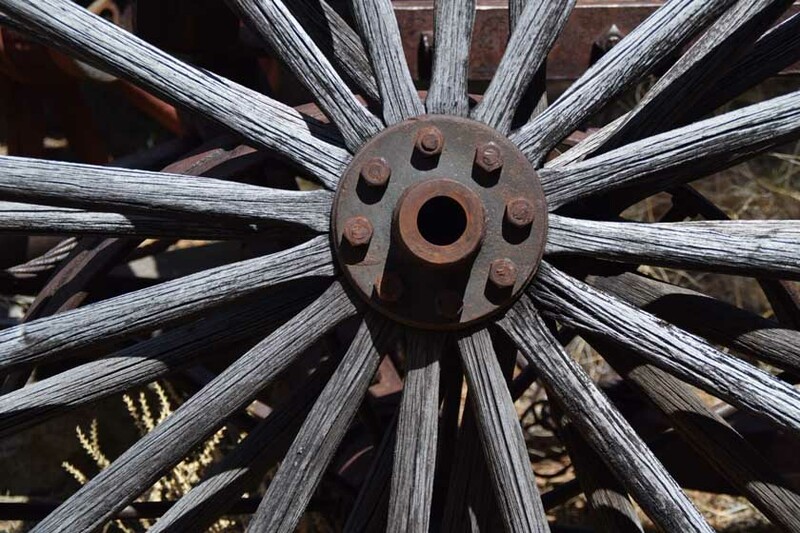 Situated in Alpine County, California’s least populated county with only 210 residents, you can get a sense of the Wild West in the 19th Century. 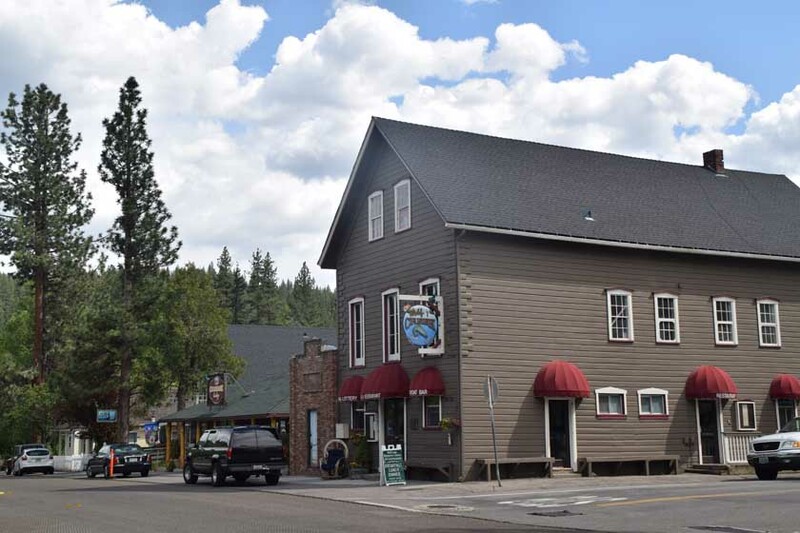 A short distance from downtown is the Markleville Museum that is the location of the Log Jail House built in 1875, and the Old Webster School that operated from 1882 to 1929. The original inhabitants were Hung Lei Ti, a southern Washoe tribe. 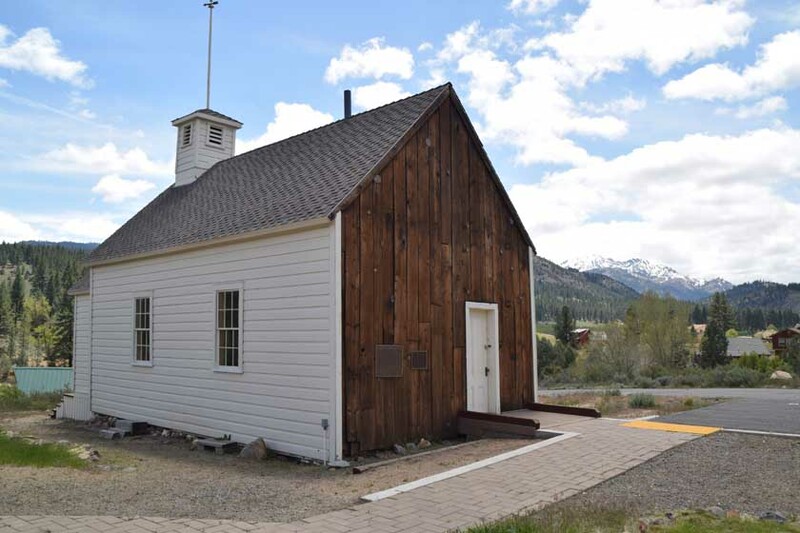 Jacob J. Marklee built a toll bridge crossing the Carson River in 1861 to profit from the traffic en route to Silver Mountain City, a silver mining town founded in 1858 by Norwegian miners located on Silver Creek just 6 miles northeast of Ebbetts Pass. 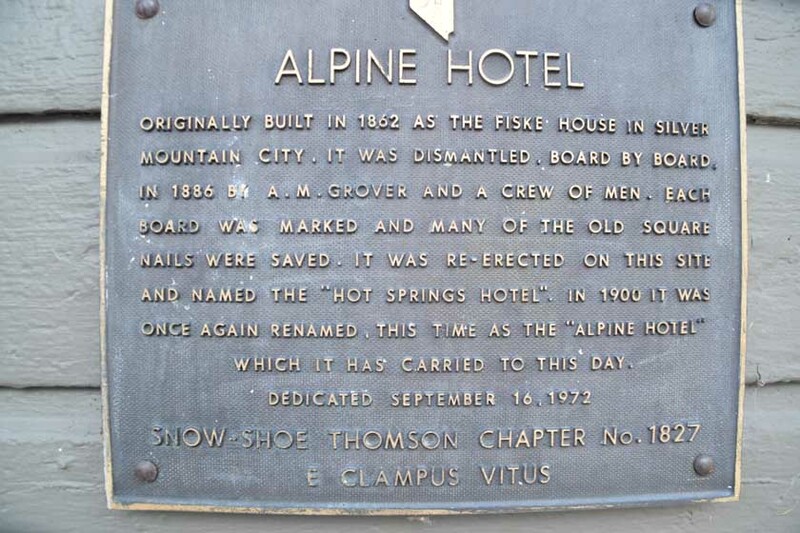 In 1875, the county seat moved from Silver Mountain to Markleville on Marklee’s property – the current site of Alpine County Courthouse. 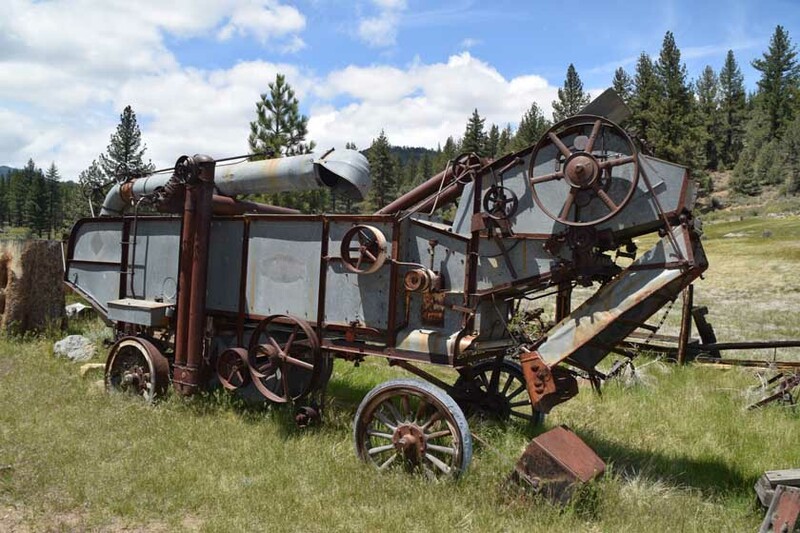 Those that didn’t strike it rich settled in the alpine meadows to grow alfalfa, hay and barley to feed their cows, cattle and sheep, and to supply the ongoing mining operations in the area. This region continues to provide rich grazing land for cattle.